We stumbled across this awesome 8 Bit Chip Tune inspired Rap Song by Wordburglar and we thought you might just like to take a listen and read all about the back story to this awesome tune! 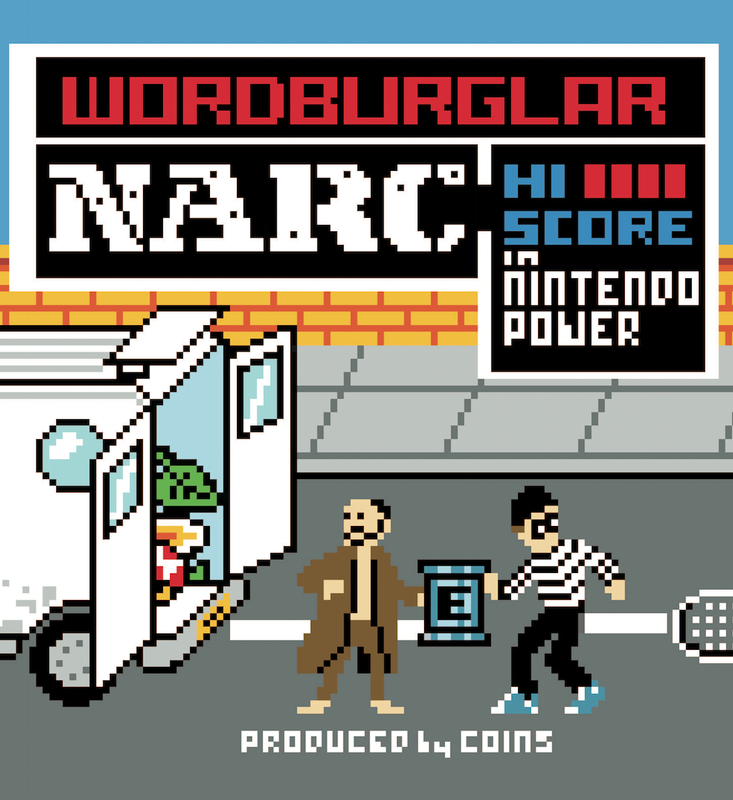 It’s the true story of how Wordburglar got a Nintendo Power Hi-Score for NARC when he was a kid (Issue 23, Page 77). 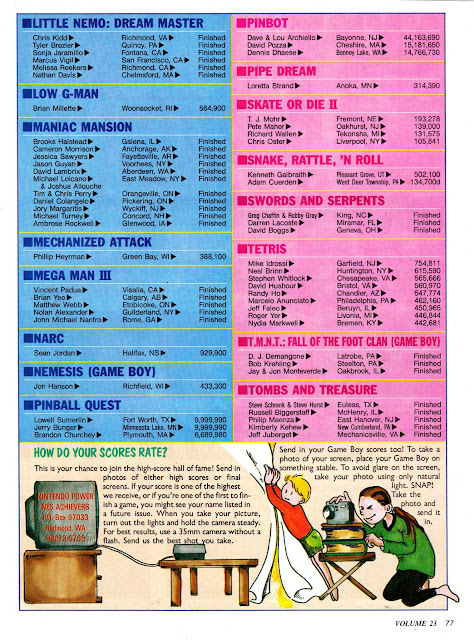 "One hot summer, in a time before the internet, an aspiring young video gamer set out to achieve the first Nintendo Power Hi-Score for a somewhat obscure game called “NARC’. 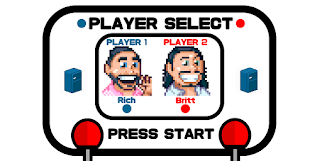 He did it, and his Hi-Score was listed in Volume 23 of the classic Nintendo Power magazine. 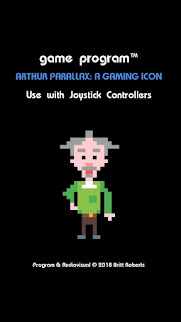 That kid would grow up to be indie rapper Wordburglar, the fun and the nerdy true-rap story of his Nintendo Hi-Score is now entirely animated in 8-Bit NES glory by Toronto Director and game designer Rosemary Brennan. 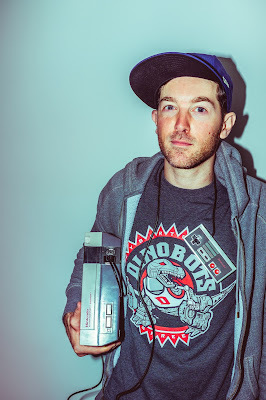 To give the song the most authentic 8-Bit feel possible, Wordburglar teamed up with gaming buddy and super-producer COINS (Of Daft Science fame) to create an infectious, chiptunes-infused retro rap jam with the perfect combination of nostalgic bleeps, bloops and boom-bap hip-hop. 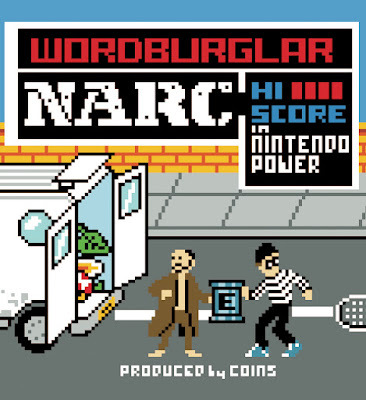 So take an 8-bit trip into a bygone era of lime soda, grease-stained controllers and video game magazine glory with a “NARC HI-SCORE (IN NINTENDO POWER)” from Wordburglar’s hit album Rapplicable Skills. 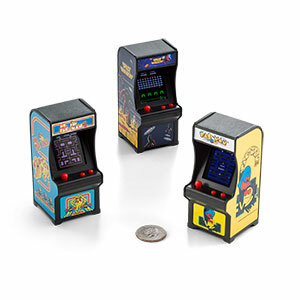 Watch it now on Youtube and at www.Wordburglar.com"
LIMITED EDITION 7” VINYL AVAILABLE NOW FROM BLACK BUFFALO RECORDS!